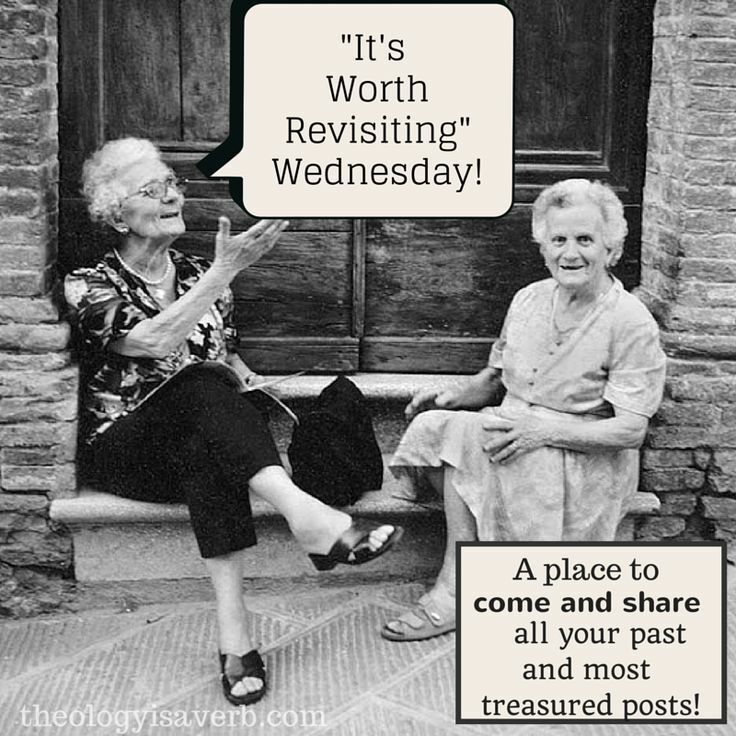 Today, I wanted to share with you one of my own personal spiritual reflections, through the Ignatian practice of the Examen. Much like it sounds, the Examen is a prayerful way of looking at our day- examining our feelings, emotions, joys and challenges while being aware of God’s presence and guidance. Where is God waiting to be discovered in the busyness of my day today? 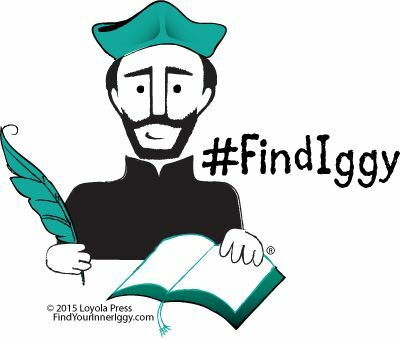 Don’t forget now through July 31st you can share your thoughts, and pictures on social media (Twitter, Instagram, Facebook, Pinterest and Vine) using #FindIggy through Loyola Press. On July 31st we celebrate the feast day of St. Ignatius, a former Spanish soldier, who experiencing a profound conversion to the centrality of Christ, much like St. Paul, answered the call to follow. The moment for Iñigo came- that decisive moment when Iñigo’s life would take a radically different turn. In the spring of 1521, a French cannonball would shatter his leg and he would not only physically limp but spiritually be forever changed. After reading the life of Christ and discovering the lives of the saints he began to understand that God was drawing him toward an entirely new way of life. 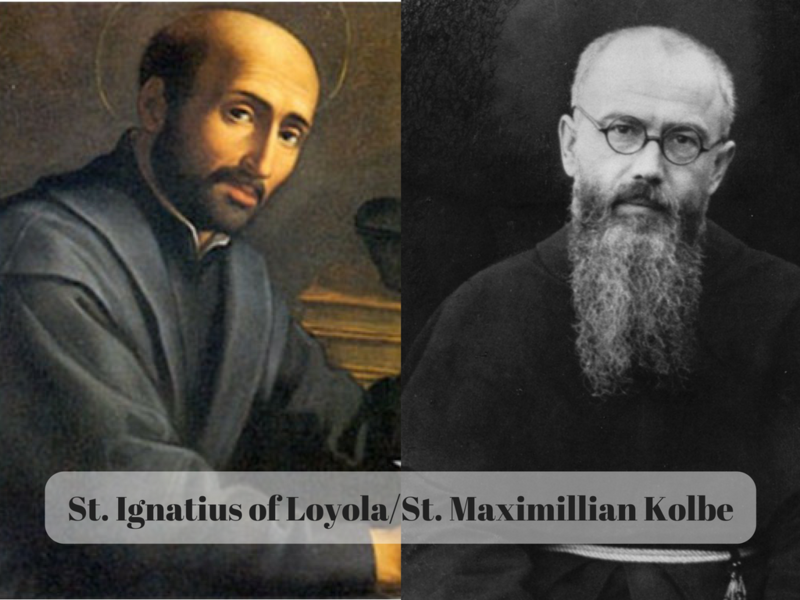 St. Ignatius recognized that putting Christ first, means also discovering anew God’s presence and the Holy Spirit at work in the midst of our daily lives. It is a seeking and then an awareness to God within and without- in all that we see, hear, feel and do. So, in a simple, modified form of the Examen I wish to share with you my day. This morning, before I opened my eyes, I felt You there God. Not ready yet to leave my restful state, I said “thank you” for the day to come, and “yes” to what gifts I might be shown to see and do. I saw your beauty in the sunrise, in the dew on the flowers, and in the little white butterfly family that returns each Summer. I heard your joy in the laughter, albeit giggles, of my children. And I felt your peace as joined in the “Our Father” and prepared my heart to receive such blessed communion at mass. You are here with me now as I enter into this time of contemplation, Spirit lead me. My heavenly Father, I thank you for both the ups and downs of this day, for you were present in every moment. How I praise you for the gift of friendship with you, for those you have placed in my path, and those opportunities for others to see and know you through me. I give praise also for those who you have given to guide me, who listen, support and advise, who reflect your indescribable love. For those moments that were difficult-oh, the strength you have given me, you never let go. You are amazing God! 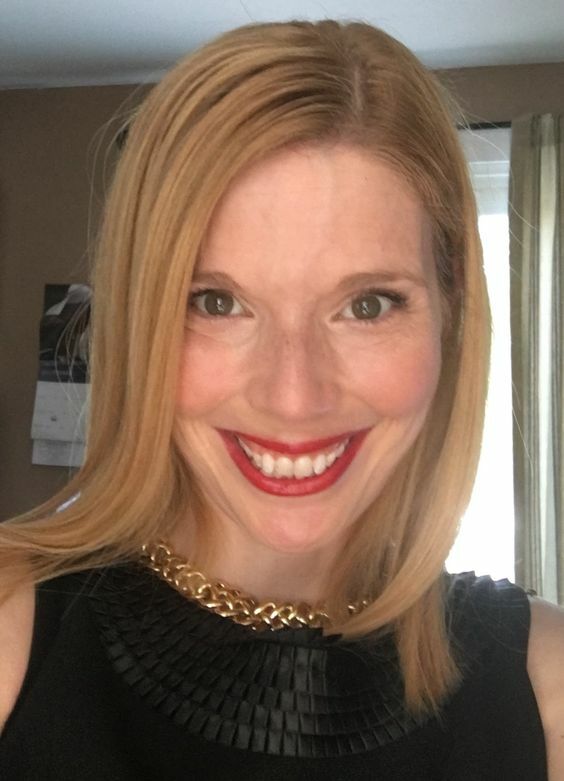 Initially, I felt reluctance at starting my day so early, for it is the summer and as I had rationalized I had been so busy the last few weeks. Yet, I realize that I was in fact procrastinating my pressing “to do” lists, and seeing them as tasks rather than invitations to see You at your best. I was also hesitant to answer the phone from someone who I have felt continually attempts to confront peace with frustration and aggravation. However, while I still have much to learn, you gave me courage to stand firm in your grace. Please Lord, be persistent with me and help me to always be loving and forgiving, even when I feel tempted to be less than what you have shown to me. You see me as I truly am, you know my thoughts and my heart…and you love and forgive. Lord, please strengthen my steps, embolden my spirit, and help me approach each new day with faith, love, peace, and joy. The seeds of hope exist today in trusting that tomorrow provides a newness, a desire to cooperate with God in his will for my life. Ask for God’s grace in gratitude for all that God has given, to encounter the joys and challenges of the next day with the help of the Holy Spirit. Finish your Examen by praying the Our Father.